Hi, there!! I'm Stevie and I am so happy you are here to check out my website. I am a Colorado Wedding and Portrait photographer who specializes in lifestyle photography and beautiful mountain weddings. Getting married is the first step in the beginning of your life with your best friend, your person and your soulmate. It's a big deal! I believe in making sure I capture your day the way YOU want it to be. Documenting all of the details, emotions and feelings that you envisioned. Whether you have having an intimate wedding on the side of a mountain or a huge family and friends shin-dig in the city - I love every single one and can't wait to hear about yours. 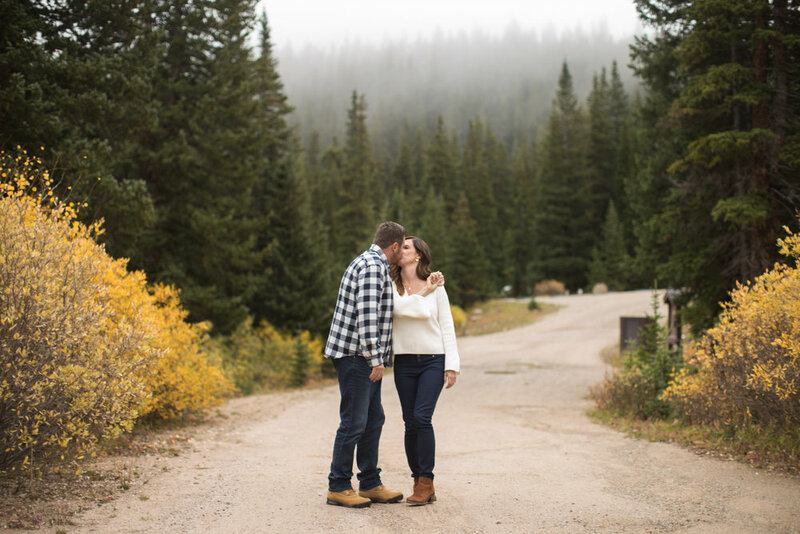 Collections all include an Engagement Session, personalized planning assistance, two photographers, full rights to edited images and an online gallery. Collections include an on location family session, personalized planning, location assistance, full rights to edited images and an online gallery.